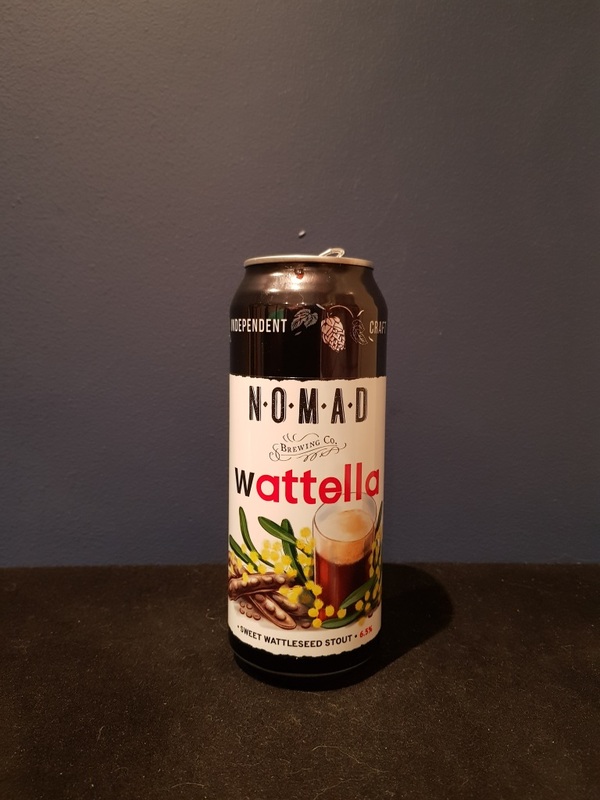 Beer #2790 is a stout brewed by Nomad Brewing Co. in Brookvale, Australia. Brewed with the addition of roasted wattle seeds, native to Australia, this is a sweet, creamy and nutty milk stout. It’s quite chocolatey and is pretty similar to nutella thanks to the wattle seeds. The mouthfeel is a little thin for a stout though, coming across more like a porter. Very good. The bottle size is 500ML with an alcohol content of 6.50% (containing approximately 2.60 AU / 3.20 UK standard drinks), and it costs $8.66.